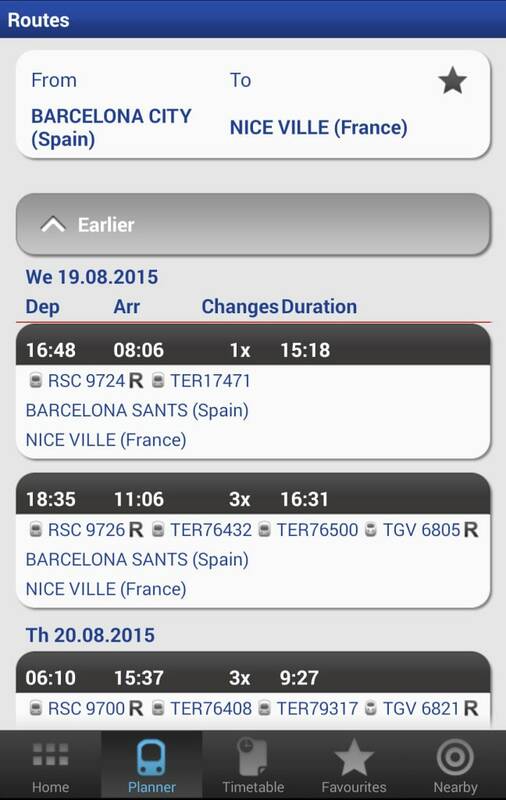 Momondo is an awesome flight & train booker app available for free on both Android and IOS. 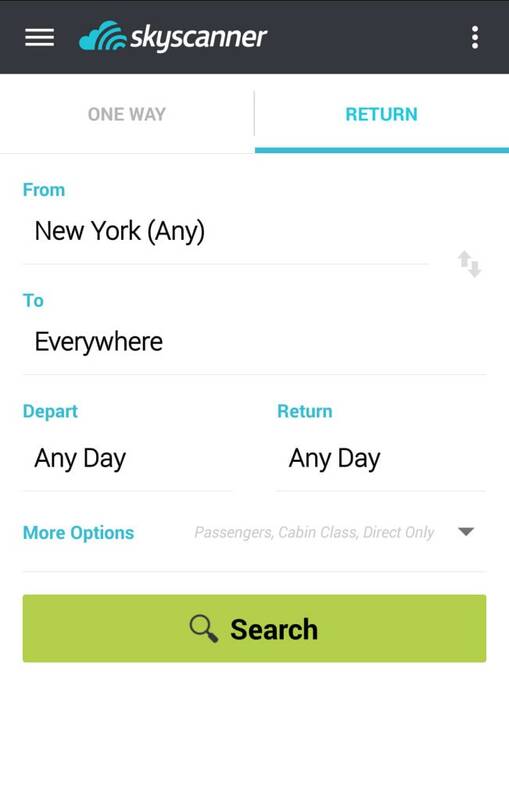 It not only finds the cheapest flights to any destination but lets you build your itinerary. Say it may be more expensive to fly Ryanair for a return trip. Well pick the cheap Ryanair flight to your destination and get the cheapest EasyJet flight return. Also, it recommends taking the train if it's cheapest and helps you save the environment. Thanks Momondo! FlightScanner was my first love when it came to booking flights. The thing I still love about it is that it has the 'Everywhere' option: where it will find the cheapest destination for you to fly to. Perfect for anyone with a spontaneous nature and a love for a bargain. €20 return flights to Milan? Yes please. Whether I'm back in my native Dublin or in the middle of Budapest, FourSquare is one the best apps I have ever encountered. It's been around for a while now and I after downloading it I can really see why it's so darn popular. 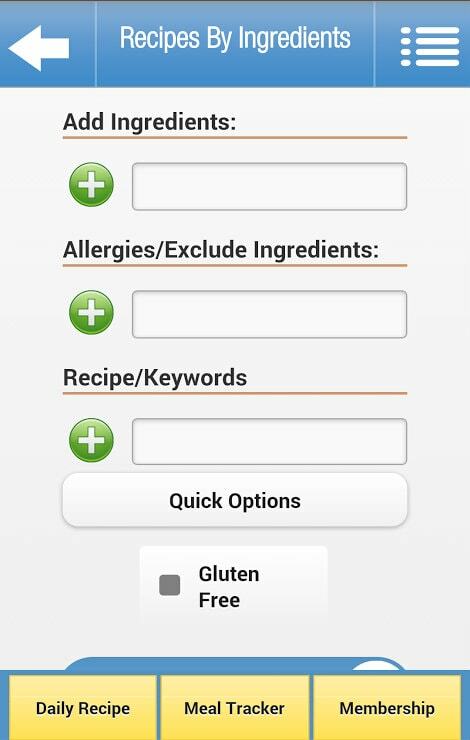 It helps you decipher the good restaurant from the bad, what's worth checking out in the city (whenever you may be). Also, you'll find the WiFi code for just about anywhere in the comments of the place. It's a thumbs up from me! VSCOCam is gradually growing in competition with Instagram. 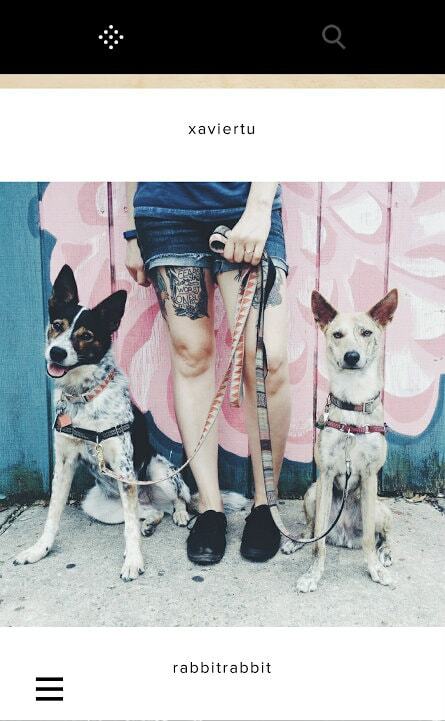 With it's slick modern design and fantastic editing features, it can be seen as the hipster alternative to Instagram. Fret not, it offers sharing options with fellow social media platforms (Facebook, Twitter, Instagram etc.) but it has it's own photo-sharing platform called The Grid. The Grid can be rather encapsulating with it's gorgeous array of stunning photos from fellow shutterbugs, great for inspiration and upping your travel pics game. Perfect for any longs layovers, delayed journeys or 3am boredom. 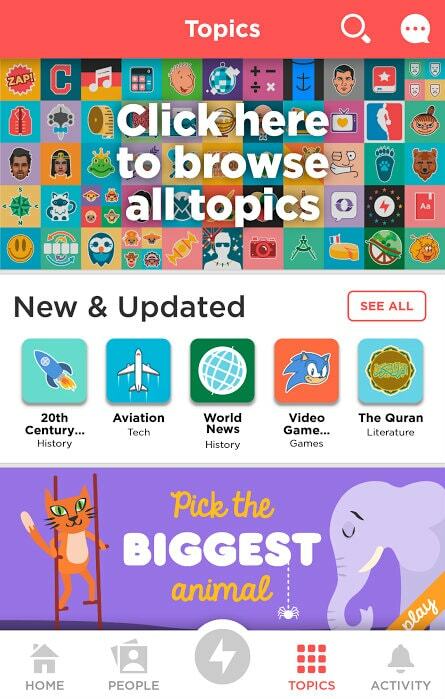 QuizUp is the most highly-underrated gaming app: it possess topics from European History to Pokemon so there's literally something for everyone. You log in with your Facebook and it doesn't post any nonsense to your page or bother your friends with requests (I'm looking at you Candy Crush). Challenge your friends or play with fellow online strangers! A must-download for anyone going Interrailing around Europe. 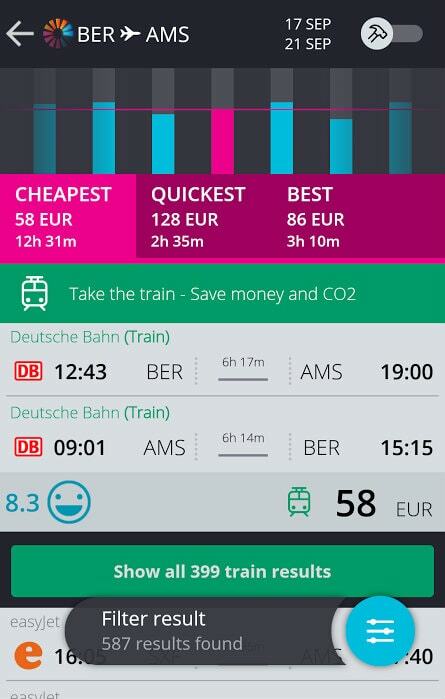 This app, created by Eurail, is designed to help its Interrailers plan their itinerary, whether on-or-offline. Which comes in handy more often than not! For when you have 3 eggs, a can of sliced tomatoes and a pack of noodles, perfect for any backpacker or traveler. Make sure you're never ripped off with the awesome app. 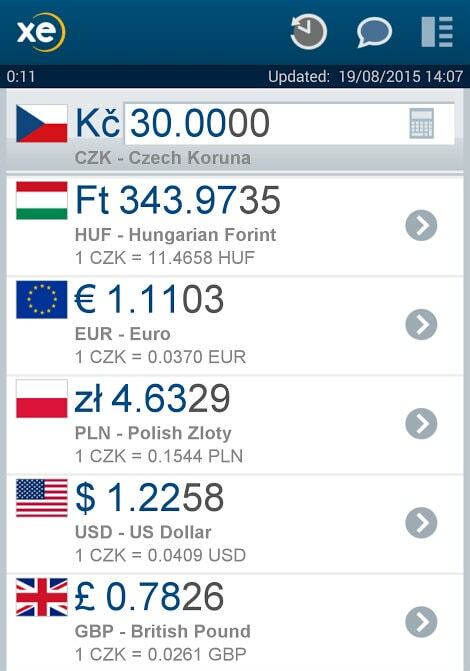 Although it's just a basic (yet accurate) currency exchange its super convenient when you're traveling around. It's hard not to get swept up in Eastern European countries where you don't know the money, but you've heard it's cheap. A beer is 1,200 Hungarian Forints. Bad Inflation means it must it's cheap right? NOPE. That's about €3.80, which is expensive for a beer in Hungary. So watch your pennies! Another basic but genius app. It's function is something only our Mothers worry about, the number to every emergency contact in the world. It's completely free to use and always good to have if something bad happens, touch wood that you'll never actually need to use it! It's always good to know the basics no matter which country you're in. 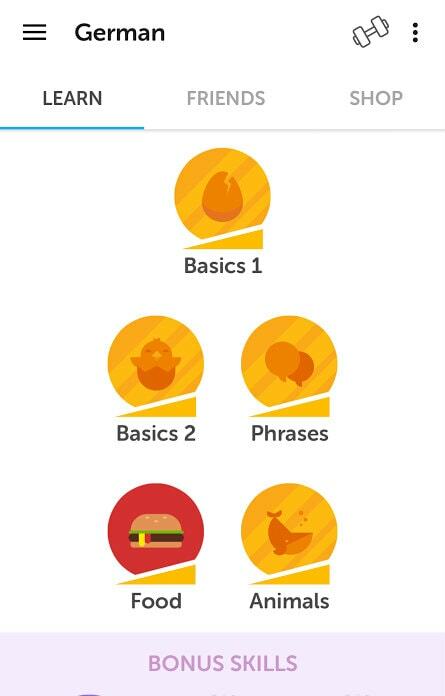 Duolingo is an awesome free app that teaches you the basics of most-spoken languages worldwide. Perhaps if you were going to be spending a semester in Spain, de nada, Duolingo reminds you to spend some time everyday learning your chosen language. God bless you Google Translate you bring all over the world together and help me figure out what the menu says. 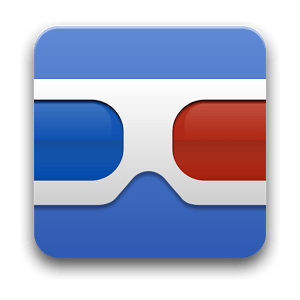 Another necessary app to download before you embark on your adventures across the Globe. Snapseed is free and awesome. It's another photo-editing but it's features are borderline professional. It may take a little while to figure out how to get the most from it, but it'll turn your photos of the Eiffel Tower into photography masterpieces. 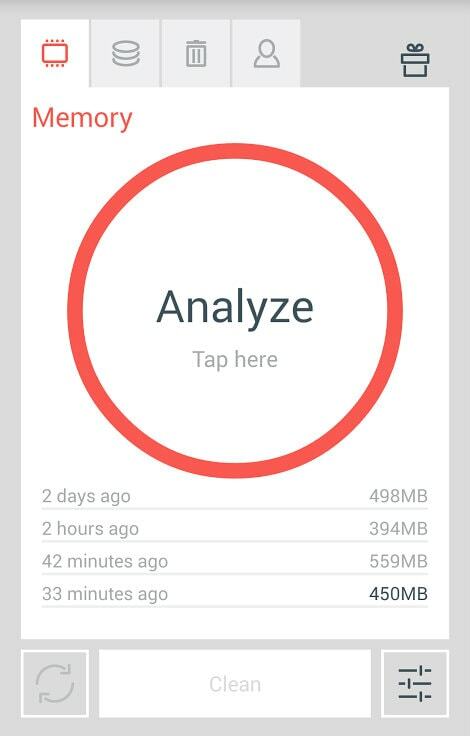 Better than most memory whipper apps, The Cleaner does exactly what it says on the tin. Not only does it save your battery from draining, but it will let you know when your phone's memory is getting full. Plus it's super satisfying to watch the memory being cleaned away. 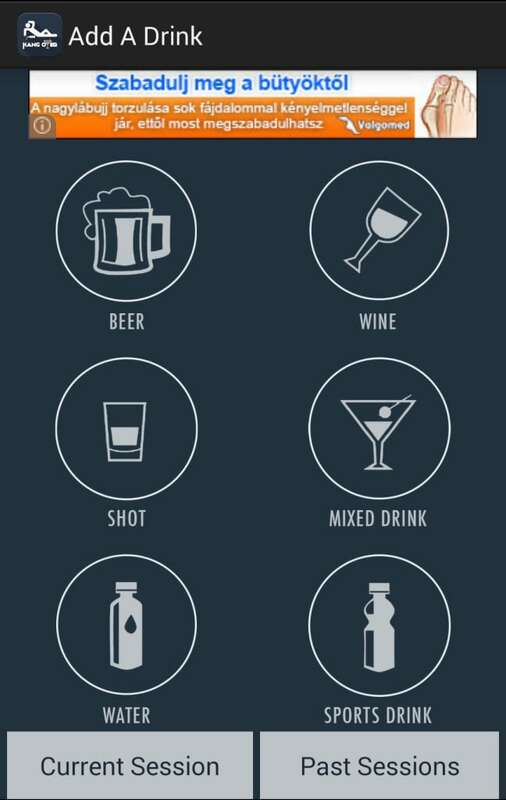 A great app if you what to keep an eye on your alcohol intake. Yes yes you're on holiday, but once you see you've been drinking an average of 6 pints, 2 shots and a cocktail a day it's a nice reminder than maybe you should give your temple a day off. Need a cheap ride and nice person driving in that direction? BlaBlaCar is an awesome qualified ride-sharing app which allows you to find a driver anywhere across Europe. It's usually a fraction of the price in comparison with trains and there's reviews on the drivers so you know if they're punctual, safe-drivers and good for a chat. 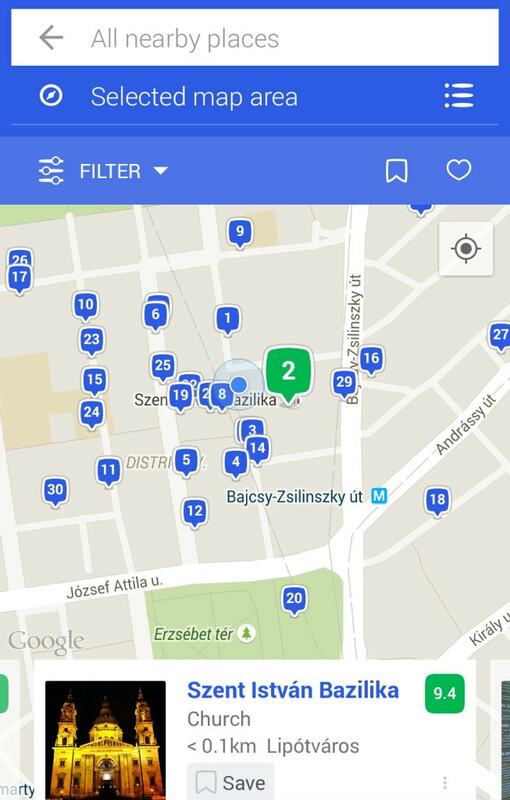 Sighter is an app created for those who like to off the beaten track. 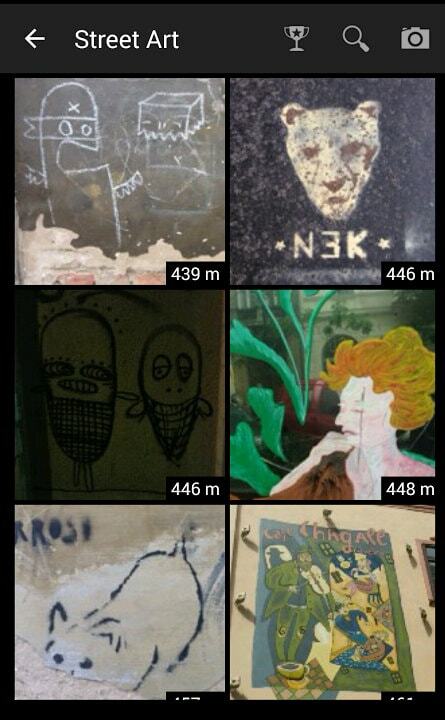 Simply enter your location, choose your interests such as Sightseeing or Street Art and boom! 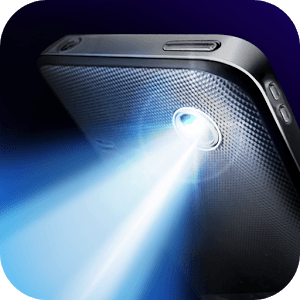 Sighter will find other user photos and tell you how far you are from the sight. 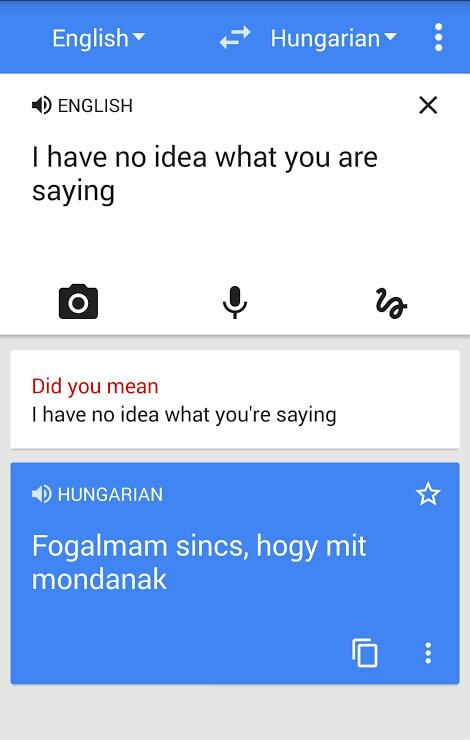 Basically like a visual Google Translate which comes in handy, but only when you have WfFi. Mostly I used it for translating ingredients and cooking instructions on the back of noodles in the hostel kitchen. Think ahead. There's nothing more annoying then someone stumbling in at 4am and can't find their way to their bed. DO NOT BE THAT PERSON. It'll also help you find all your stuff when you have an early flight to wherever but you don't want to make your dormmates up. 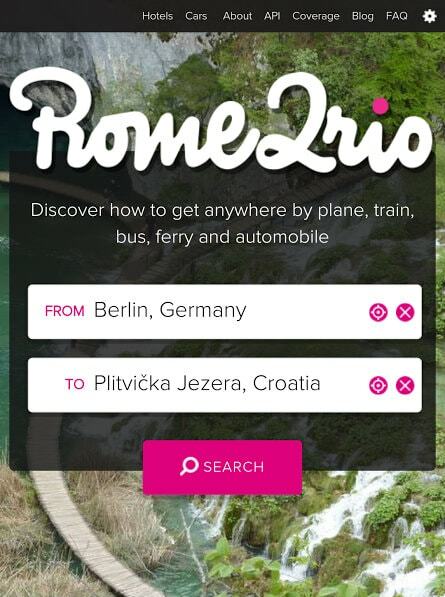 Rome2Rio is one of my favorite apps simply because it can show how to get from A-B anywhere in the world. Whether from Budapest to Isfahan or from Kathmandu to Bali, it inspires my wanderlust and soon leads me onto planning a 6-month trip around the South-Pacific. It gives you the world at your fingertips! 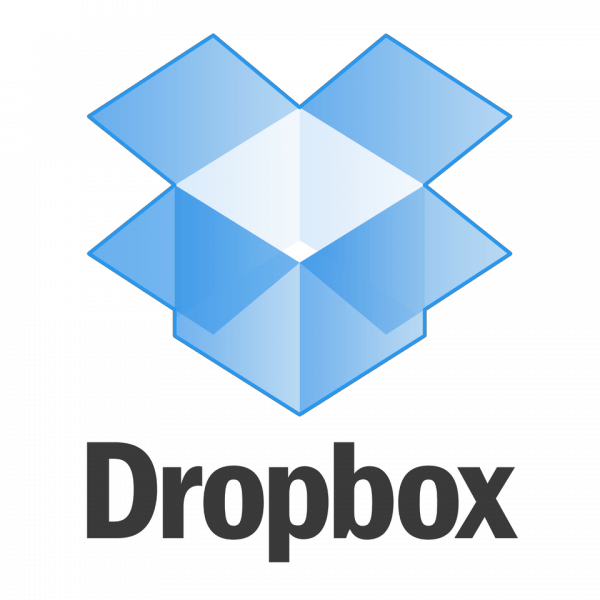 If you are afraid of losing all those precious holiday snaps DOWNLOAD DROPBOX RIGHT NOW! 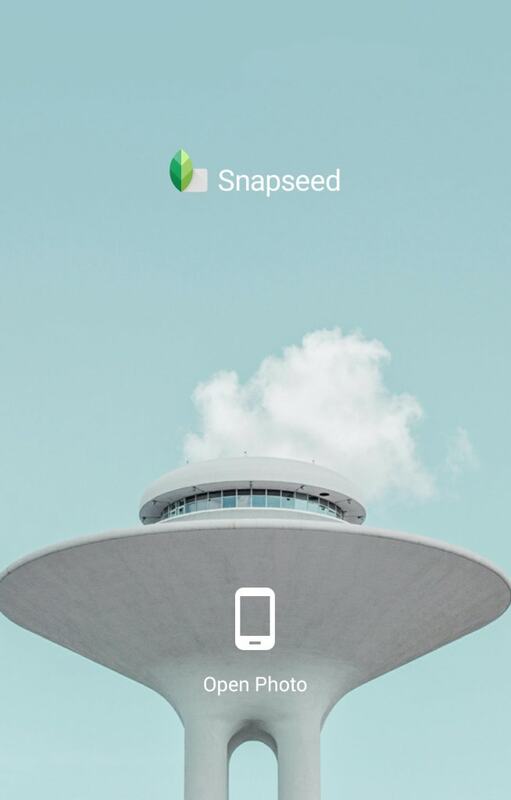 Create an account and upload your photos, it's also a great way to save memory on your phone if you don't have a SDCard with a massive amount of memory on it. 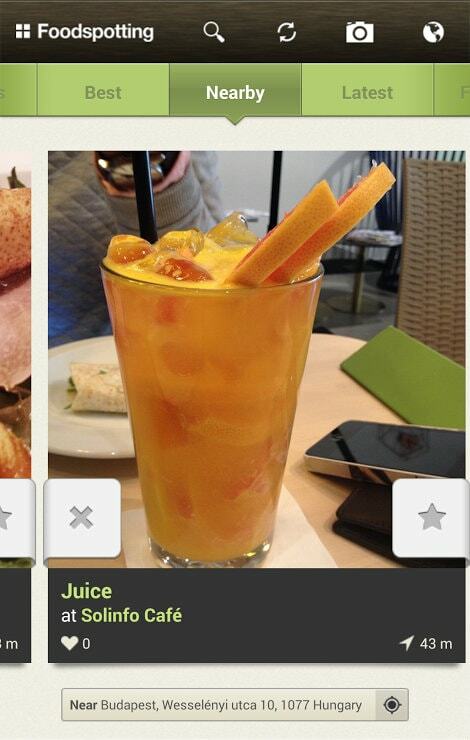 I like FoodSpotting, it's like FourSquare, but predominantly food orientated which I fully support. It just doesn't recommend great places, but the best dishes around too. 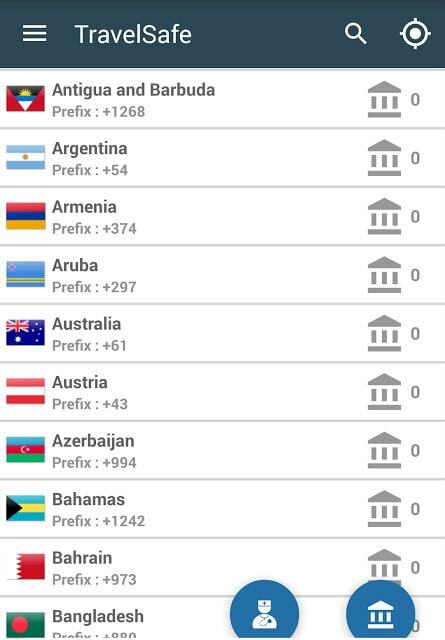 Also like FourSqaure you can adapt the settings suit your budget, so a big yes for backpackers! There you have it folks. I hope this was useful and most importantly, happy travels!